We have no idea if people are abusing the camera function on their mobile phones but a startling new survey has shown that nearly half of water damaged phones were dropped in the toilet. 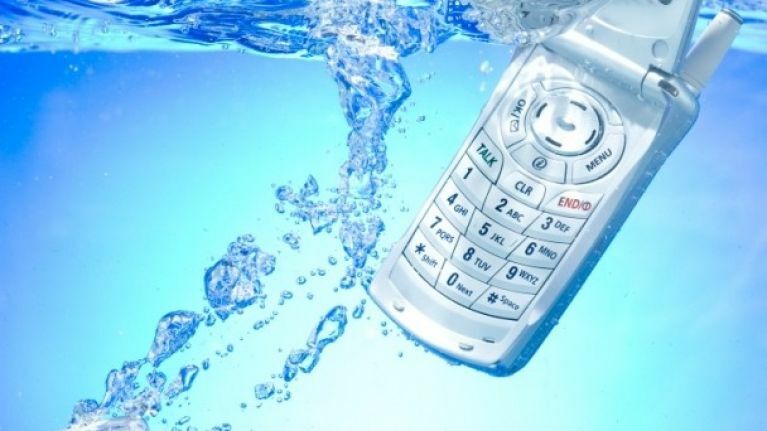 In fact, the toilet is overall the most common location for a mobile phone to be water damaged, with GoodMobilePhones.co.uk finding that 31% of UK citizens had damaged their phone through water. Of that 31%, 73% were male, meaning that yes, they were probably photographing their efforts before flushing. Sorry to spell it out, but that's what we were all thinking, right? In total, 47% of all water damage incidents were caused by a toilet trip, with spilt drink lagging behind at 21%. "As somebody who has nearly dropped his phone into all manner of liquids, these results really make me thankful that this is something I haven’t done as yet," said Mark Owen, founder of the mobile phone price comparison site that ran the survey.